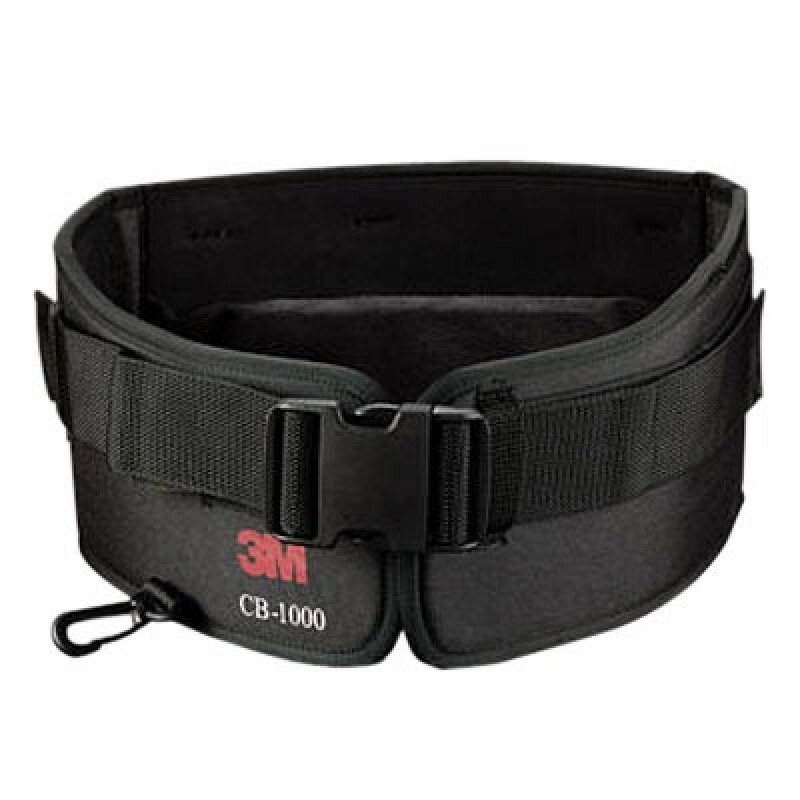 This adjustable belt is designed to evenly distribute the weight of a 3M GVP-Series Belt-Mounted Powered Air Purifying Respirator (PAPR). It can accommodate waist sizes from 26 inches to 54 inches. The PAPR can be positioned in the back or on either side.